Makthaverskan are set to release their new album III - yeah you guessed it, third album now - with "In My Dreams" being the second, extremely contrasting glimpse of what's to come. 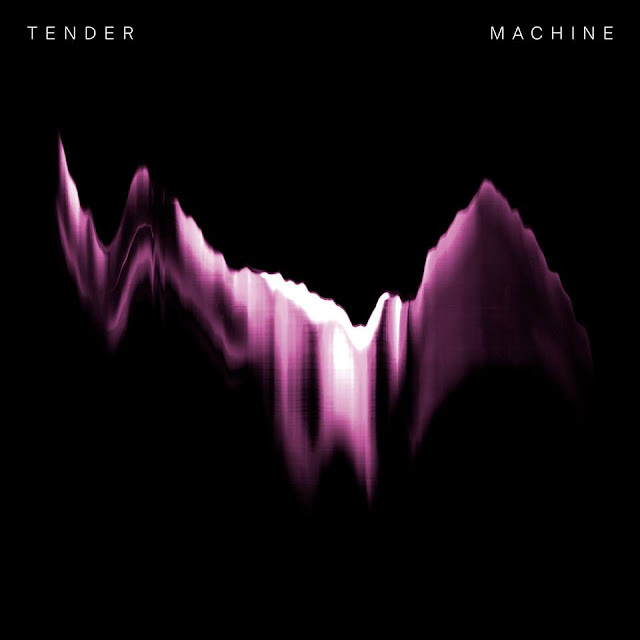 Typically hazy dream-pop only this time, we're treat to an almost euphoric touch paired with luscious jangling guitars and Maja Milner's gorgeous yet sometimes pretty angsty vocals. Notably, that first glimpse of III actually comes from previously featured - yep, two years ago - "Witness" and the track follows up "In My Dreams" in the track listing for a touch of contrast. Make sure to have a refresher, it will wake you up, that's for sure. 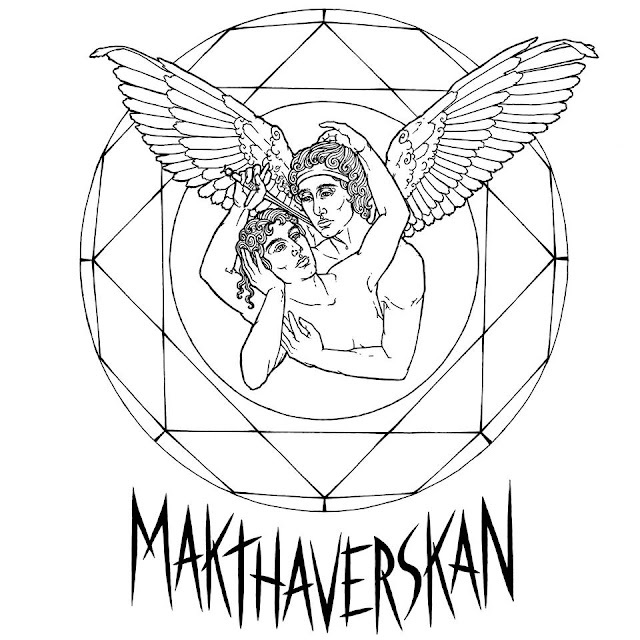 Grab a pre-order of III via Makthaverskan's labels, Luxury & Run For Cover Records. Released on October 20th, its sure to be a hit.